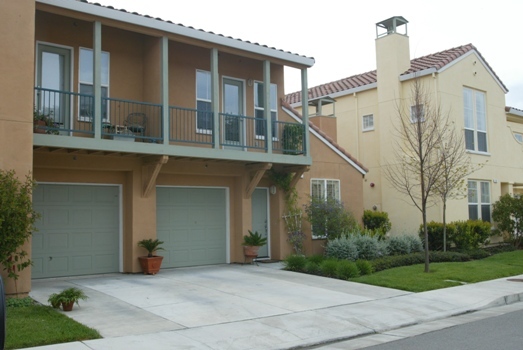 112 two- and three- bedroom for sale townhomes. New construction and the adaptive re-use of the historic Hamilton Air Force Base. Spanish Mediterranean styling was integrated into the townhomes to complement the Historic Main Post and existing architecture.